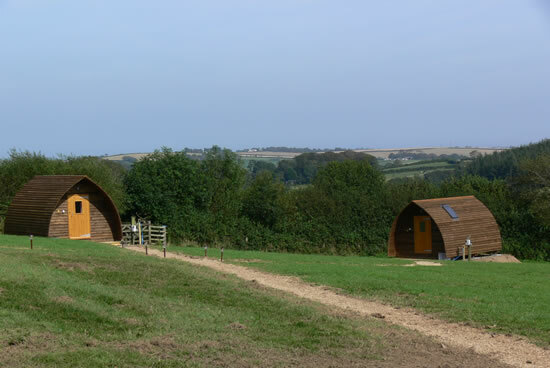 New in 2012, our first four Wigwam® camping pods are set in a small grass paddock behind the farmhouse. We added another four in 2015, but there is still the same feeling of space and privacy. 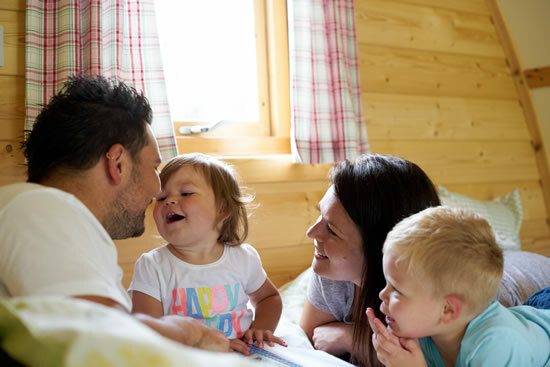 Each Wigwam® pod sleeps 4 – 5 people and has electric lighting, a panel heater, standard UK household sockets (3 pin) and mattresses. 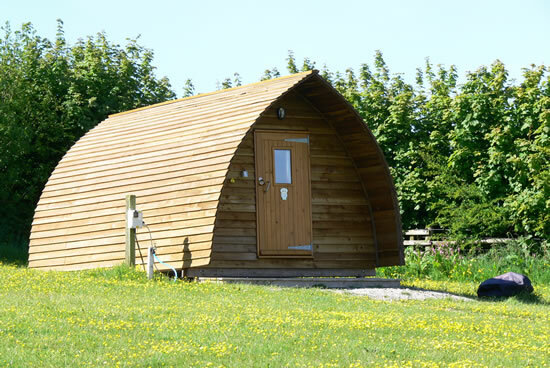 Our Wigwam® camping pods are a low cost, all year round alternative to hotels and B&Bs. They have a touch more luxury than camping in a tent and are great value for money, warm and comfortable. Each Wigwam® pod is equipped with kettle, toaster, fridge, clothes airer and a stand-pipe for water and also has an outdoor picnic table and decking, a firepit (firewood to be purchased on site only) and a water standpipe. Please remember to bring your own bedding, towels, crockery, cutlery and washing up equipment as well as your torches and wellies! We have very little light pollution, allowing you to escape the hustle and bustle of modern living, and giving you a chance to gaze at the stars and night sky. Our firepits are perfect for barbecuing, so no need to bring your own. Disposable barbecues are NOT permitted on site. 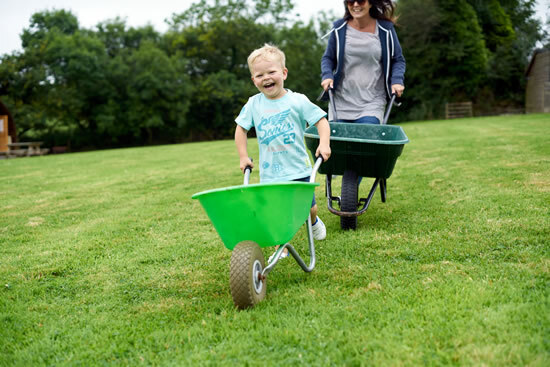 Cars are to use the parking area outside the paddock at all times; wheelbarrows are provided to transport your equipment to the Wigwam® camping pods. This keeps the site vehicle-free and safe. Dogs are welcome, but must be kept on a lead at all times around the farm due to our livestock. Owners are also asked to clean up behind them. Toilets, showers, and washing-up area, with hot and cold taps, are close by. There is a shared kitchen area with a microwave, cooker, kettle, fridge and general equipment. We believe in recycling our rubbish to help preserve our environment. so PLEASE use the recycling bins provided when leaving your rubbish with us. There will also be a notice board with helpful information, along with places of interest to visit. We can also arrange collections from a train station if needed for a small charge. 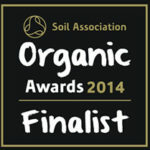 Penbugle Organic Farm Wigwam® Camping Pods – Great holidays in the great outdoors!